asia, and rising soca music star g-life. 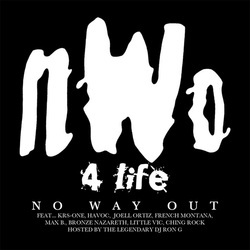 he formed the group nwo 4 life, which consists of big cisk, lips, carlito, rey ridalin, who have three mixtapes hosted by the legendary mixking dj ron g out currently. 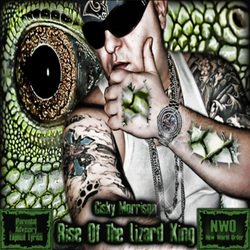 big cisk also has three solo mixtapes out currently, all hosted by dj ron g...cisky morrison: the rize of the Lizard king, sourdega nights: the ballad of cisky bobby, friday night lights: the story of cisky riggins. 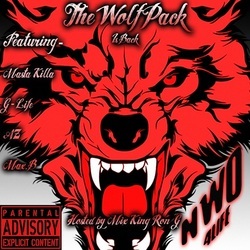 he also has an r&b artist, carlito who's new mixtape the lion's den was co-written and executive produced by big cisk. mind you, all of these projects were accomplished in a one year period of time. also, big cisk's younger brother is currently serving our country in the u.s. army.